Recreational marijuana has become big business, with consumers spending $370 million worth of green on the green stuff last year in Colorado and Washington, where it is now legal. But could we eventually see pot products for sale alongside other plants at organic food stores like Whole Foods? Troy Dayton, CEO of the ArcView Group—described as a “San Francisco-based angel investment network for the marijuana industry”—was exceedingly outspoken about the prospect in a recent Main Street article. “It's possible that Whole Foods could be the Whole Foods of Cannabis,” Dalton told the site. 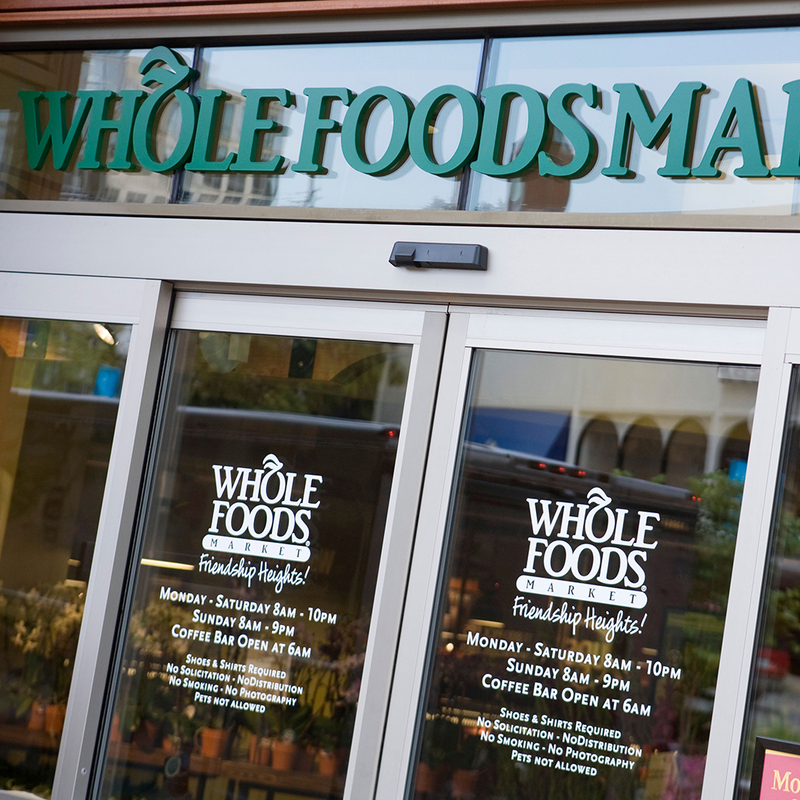 Whole Foods CEO John Mackey seemed a bit less bullish on the idea. When questioned about the prospect of selling pot during a panel discussion, he reportedly said the grocery chain would consider it only if the plant was legal and the store had the support of the local community. Regardless of any one individual’s level of enthusiasm for pot sales extending into larger retailers, it’s not far-fetched to think that in a country where it’s a common to see alcohol and prescription drugs sold alongside food in stores, marijuana could someday occupy a bit of shelf space as well.